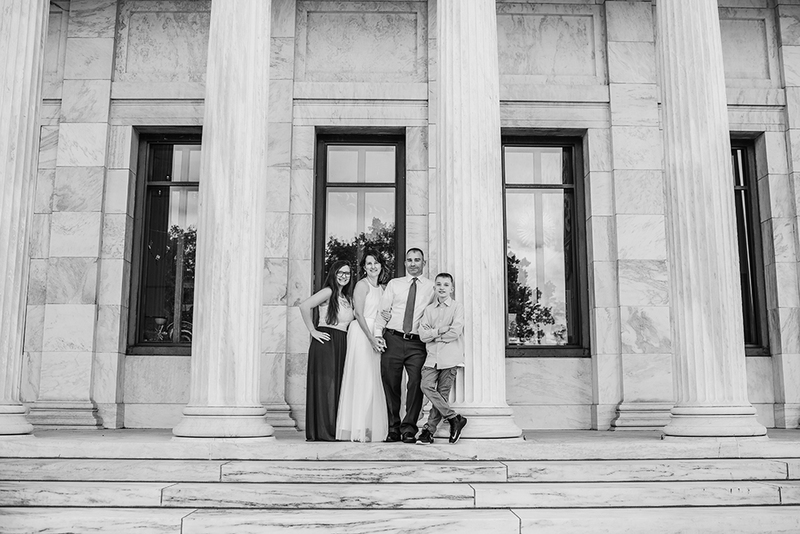 An awesome family that has been coming to me for five years now! Wow. Hard to believe I’ve been doing this even longer than that (6 years to be exact). 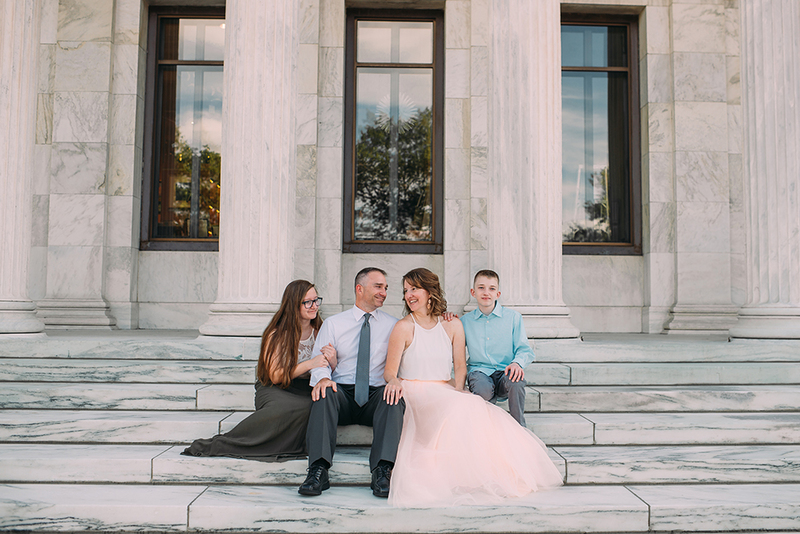 Mom wanted to do something totally different than we did for their last family session. She worked around my Space 46 tulle skirt I let her borrow and decided on the art museum with fancier clothing for the pics. 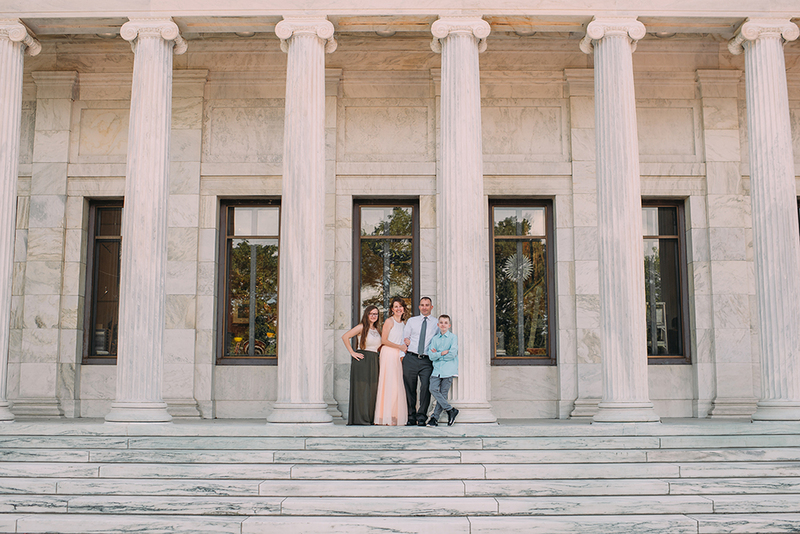 And we had such a beautiful night for these pics. The golden sun in the end was stunning, peeking through the trees. Of course those are my faves. The sunset photos will always be my faves. Can’t get enough of it!